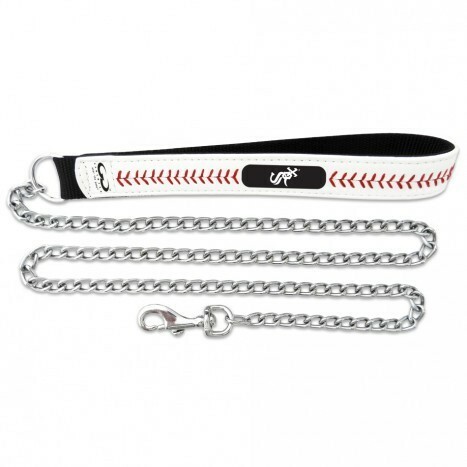 Your pet can wear the game® like never before with these stylish, officially licensed baseball leashes from GameWear®. 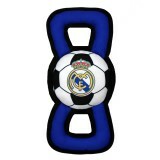 Each leash is handcrafted from baseball leather, and emblazoned with your favorite team’s logo and colors. Each dog leash is 4 feet long and you may choose from Medium (3/4″ wide handle) or Large (1″ wide handle).